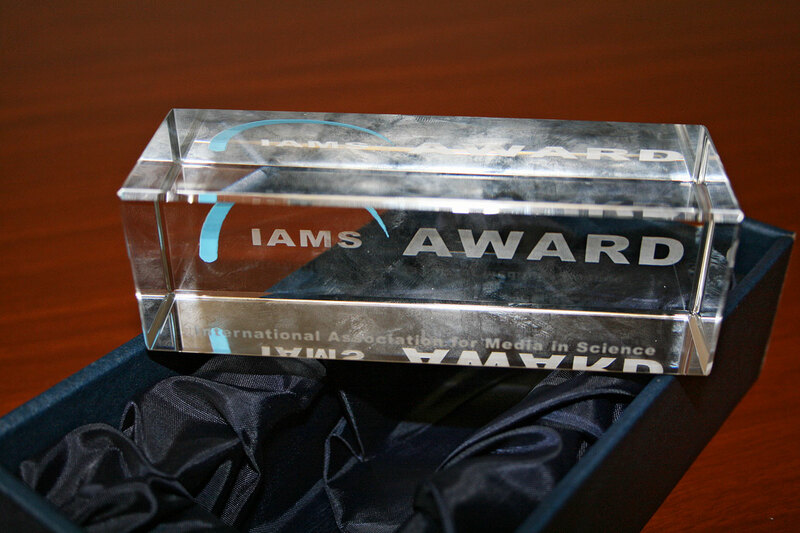 The movie Eyes on the Skies – 400 Years of Telescopic Discovery, initiated as part of the International Year of Astronomy 2009, has received the International Association for Media in Science’s Award at the TechFilm 2010 Festival. 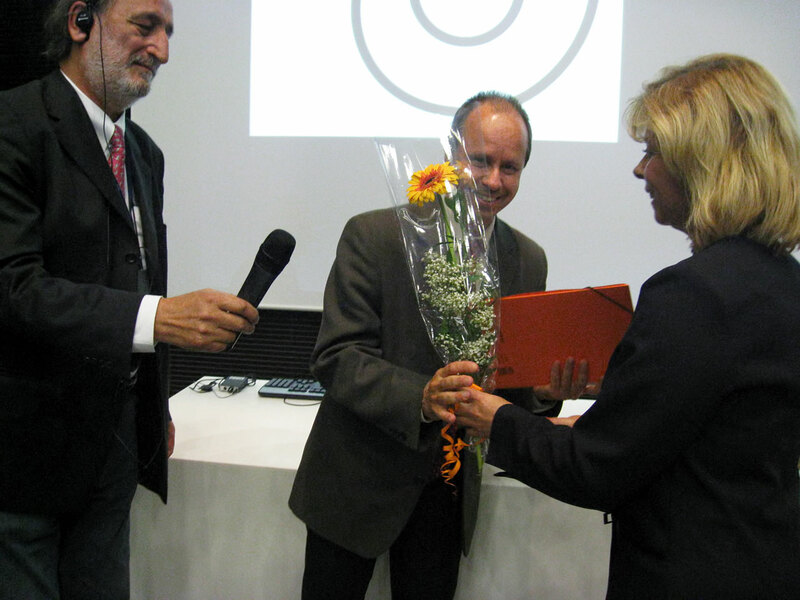 The award ceremony took place on 16 September 2010 at the National Technical Library in Prague. The International Year of Astronomy 2009 marked 400 years since Galileo Galilei first looked at the sky through a telescope, and Eyes on the Skies explores the many facets of the instrument that changed our view of the world we live in — its historical development, the scientific importance, the technological breakthroughs, and also the people behind it with their triumphs and failures. The Eyes on the Skies movie is presented by Dr J, aka Dr. Joe Liske from ESO, host of the Hubblecast and the ESOcast video podcasts. The DVD runs for 60 minutes and includes subtitles in 32 languages. The DVD was originally launched together with the Eyes on the Skies book, which is available in English, German, Finnish, Korean, Japanese and Chinese. High international demand has ensured that tens of thousands of copies of the book and more than 450 000 copies of the movie have been distributed worldwide. Eyes on the Skies was produced in a unique collaboration between the European Southern Observatory, the European Space Agency’s Hubble outreach office and the International Astronomical Union. The 47th International Festival TechFilm 2010 took place in Prague between 13 and 17 September 2010. The aim of the TECHFILM festival is to collect, present, award and make accessible the latest programmes from the fields of science, technology and arts as well as multimedia and training products contributing to a better education.